Robert is a Master Trainer for Schwinn’s cycling pro certification; a certified instructor for ActivMotion Bar and SPRI Fitness and elite fitness instructor on Routeam’s online fitness/wellness platform. He's excited about training fitness professionals and helping to bring dynamic training and fitness innovation to individuals everywhere. Robert Sherman is a Master Trainer with ActivMotion Bar using the unique Disruptive Training system for a workout that targets core, balance, and strength. The ActivMotion Bar’s hollow center is filled with rolling weights to help facilitate muscle activation and total body integration. It is built to drive momentum and create reactive movements that you can sense, feel, and hear. The Disruptive Training system is designed to build movement quality progressively through three phases: disrupt, discover, and define. 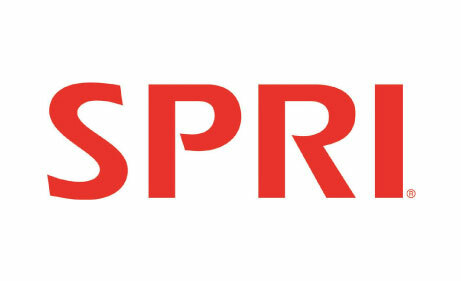 Robert has been a Master Instructor for SPRI Products since January 2010. He combines his training expertise with SPRI’s top-of-the-line rubberized resistance tools, such as Step360 Pro, to help clients train, tone, and build lean muscle tone. Together, SPRI and Robert help keep clients and colleagues out in front of the latest exercise trends. Robert is a Master Trainer for Schwinn, the premium equipment brand at the heart of the original indoor cycling group exercise trend. His instructor training/CEC workshop is the first step towards learning to build on skills, inject individual style, and become the next great instructor on the planet. Robert’s reputation as a caring, effective instructor attracts new students by word of mouth. But, scheduling and processing payments for his Schwinn instructor training and other classes through Routeam’s open-source fitness platform lets anyone looking for a great class find him from any search engine, on any device. The software helps him manage members with integrated social media buttons, online clipboards and other features. 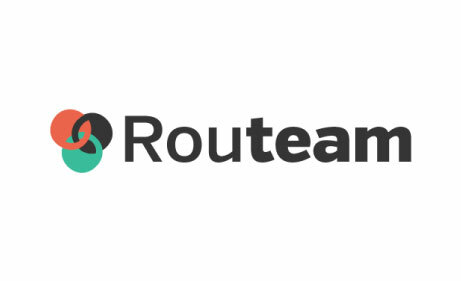 Robert can use Routeam’s software to manage his entire business.